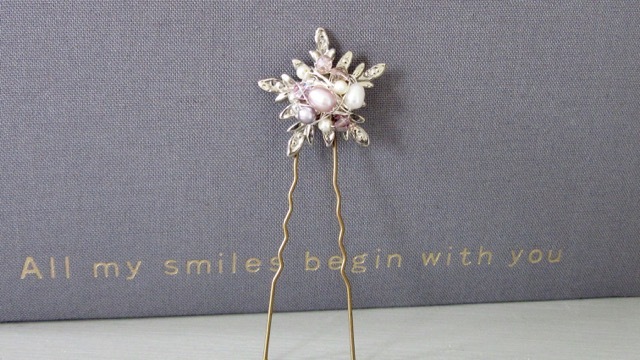 Vintage Pink Pin - HEY JULES! 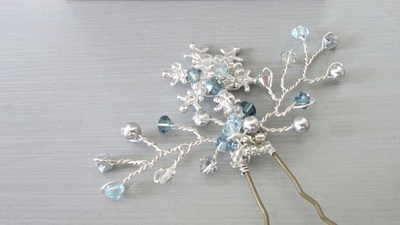 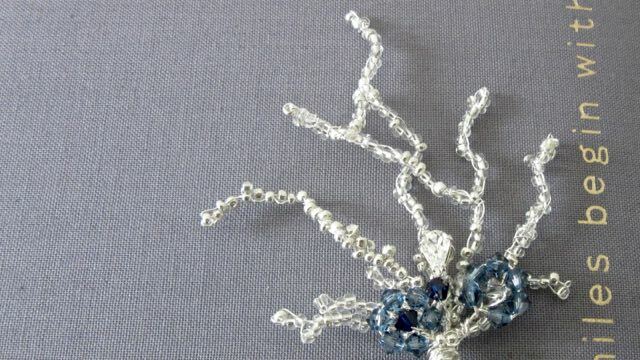 This Pin has now sold, but please contact me if you would like me to make you something similar. 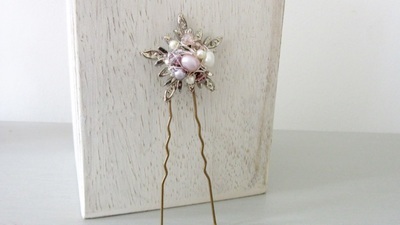 This one of a kind hairpin is made from vintage elements and embellished with freshwater delicate pink and cream freshwater pearls, a soft mauve pearl and a few little blush pink crystals. This is a petite design, perfect to add a touch or vintage glamour, or for a festive wedding. 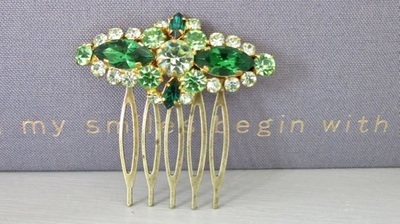 It looks lovely worn on one side, with the hair also to the side. DIMENSIONS – The design part measures approximately 28mm by 28mm.